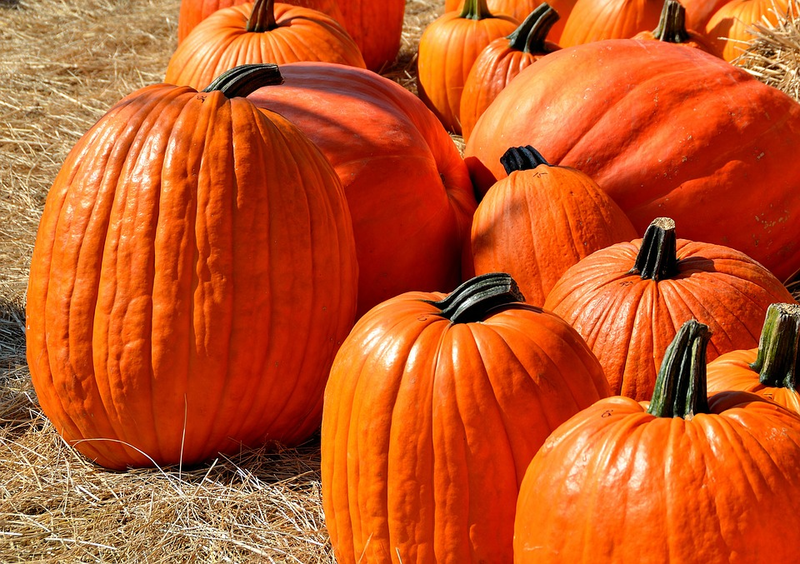 The first weekend of autumn is almost here and there are plenty of festivals and other family-friendly activities for residents of all ages to enjoy. Check out what activities are taking place around the region this weekend. 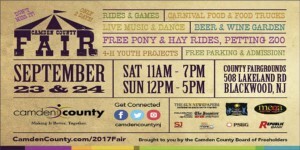 The series of autumnal celebrations kicks off with the Camden County Fair. This year’s fair, taking place Sept. 23 and 24, will be wedged between gardens — both beer and botanical. For the first time since 2014, the annual event is returning to the county’s sustainability campus on Lakeland Road, after spending the last few years at the grounds of Camden County College.